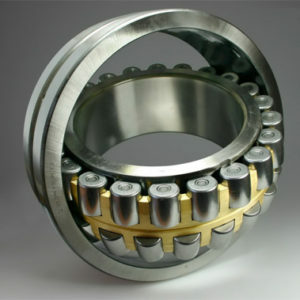 Bearing Solutions offers to his with a qualitative range of Heavy Duty Spherical Roller Bearings. 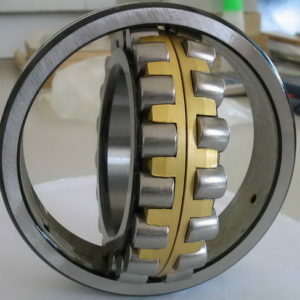 These products are used to capable managing high radial loads even at times when misalignment, poor lubrication, contamination, extreme speeds or critical application stresses are present. 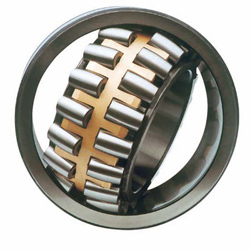 Bearing Solutions offers our clients with a wide range of Heavy Duty Spherical Roller Bearings .